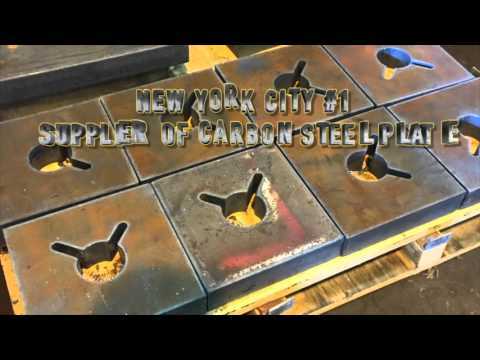 Allied Steel initially started as a small company half a century ago. 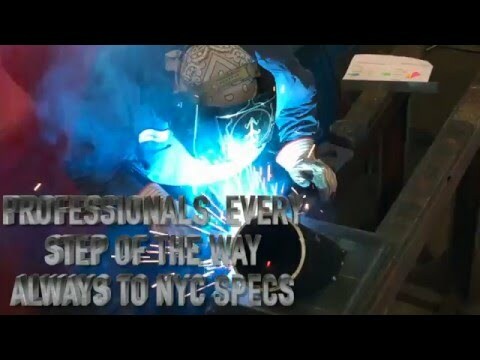 Today, we are one of the biggest names in the steel fabrication industry. 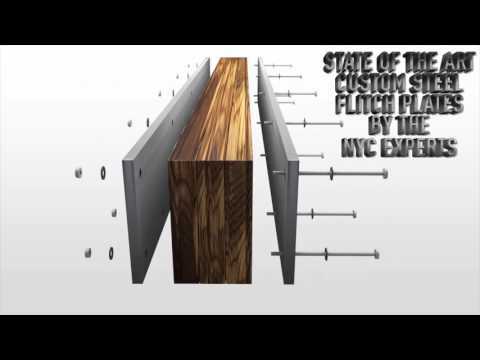 The company is widely recognized as one of the biggest fabricators of steel plates in New York City. If you have a query or would like to place an order, our customer service and support staff is always on hand to answer your questions. 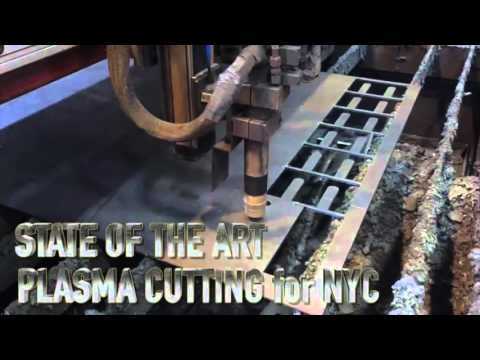 Our primary aim is to deliver quality fabrication services to customers all over New York City. We have been the primary supplier for some of the city’s largest construction projects, such as the Freedom Tower. 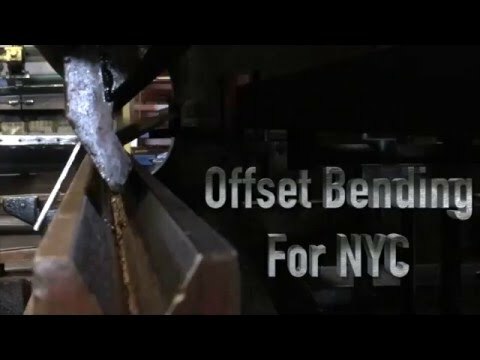 This has given us the unique understanding and vital experience that is needed in order to deliver quality steel products on time. We understand that many of our clients are contractors and companies that have to meet critical deadlines. As a result, we are always ahead of our delivery schedule and try not to miss a deadline. Over the years that we have been in service, we have managed to develop a sound understanding of what our clients want from us. We have invested in the highest grade of machinery currently available, which has made it easy for us to meet our clients' expectations. 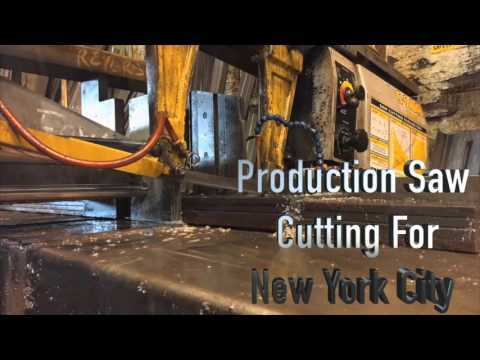 We have worked with different material thicknesses, starting from a mere 3/16” all the way up to six-inch thickness. 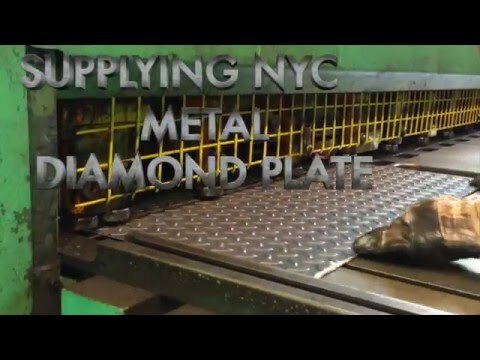 Moreover, we have experience in dealing with different types of material grades of steel, such as A709, A36, A588, A572, AR400, Corten weathering steel, and diamond plates. Many of the customers who try us for the first time often keep coming back to us simply because we have such a high approval rating. 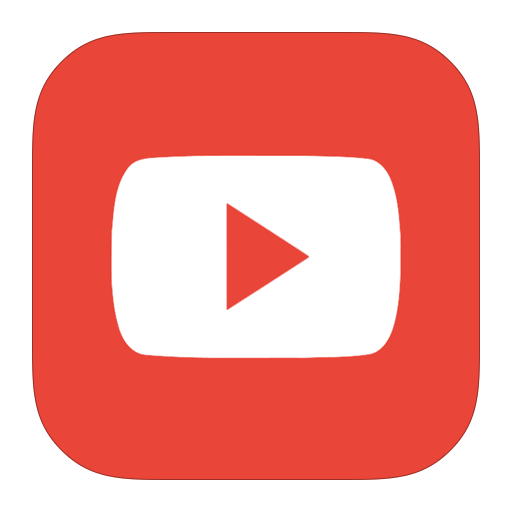 Unlike most companies that operate in this industry, we are highly agile. If your order is small, we will cater to your demands as quickly as possible. We don’t alter our customer services based on the size of your order. That is why customers order from us time and again. We are able to maintain a standard of quality and service that is unparalleled. Many of our customers have very specific requirements about what they want. 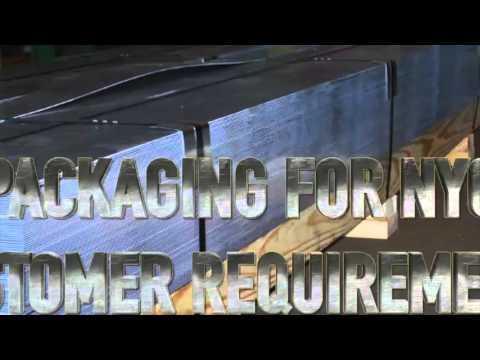 Some customers want customized sizes and structural steel products with exact specifications. In order to cater to their demands, we have invested a lot of money in building a state-of-the-art warehouse. 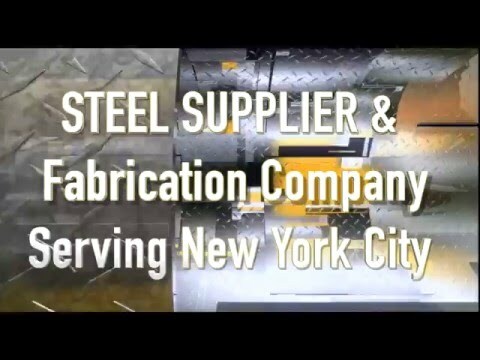 We currently provide a multitude of different fabrication options to our clients and are able to fabricate steel products to the nearest inch. 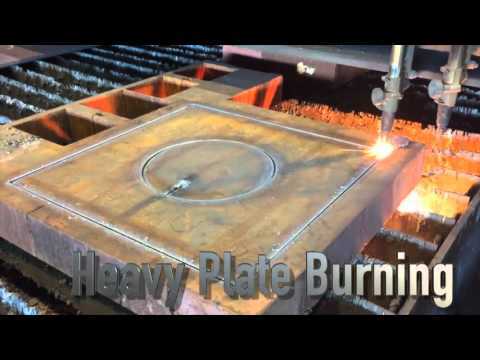 We provide an extensive array of different services, including plasma cutting, punching, oxy fuel burning, bending, drilling, welding, and a lot more. 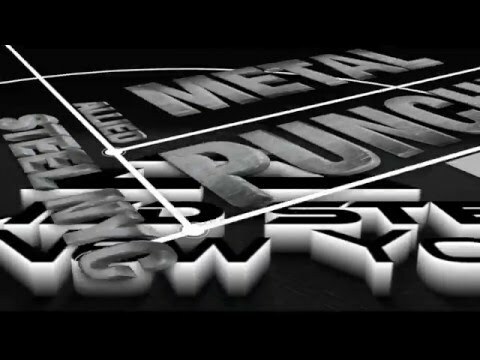 We also provide a wide range of steel products and other services, such as hot dip galvanizing, to customers who have specific needs. 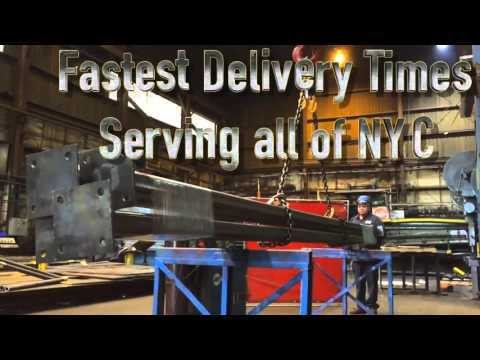 Regardless of the nature of the job, we guarantee that we will be able to deliver on time! Give us a call today and our expert customer service staff will be more than happy to assist you!